Many of our clients travel with their pets. It may be a weekend to San Diego, a business trip, or pleasure travel to anywhere in the world. Over the last several years, most countries have imposed stricter entry requirements on pet travel, usually requiring a health certificate and a current rabies vaccination as a minimum. 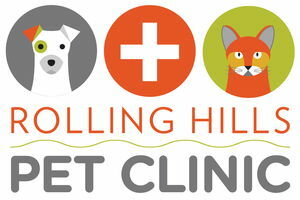 Some destinations also require microchip placement or confirmation and the completion of a health certificate. Other destinations such as Hawaii require blood testing for rabies antibodies several months in advance. If you will be traveling with your pet, please let us know as soon as possible so that we can help you with the proper planning.